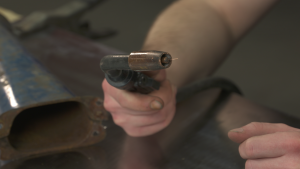 Most classic car restorations require some metal cutting and welding. 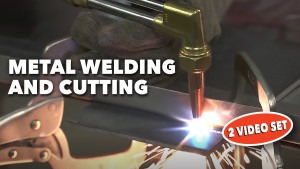 With this 2-video download set, we’ll explore both MIG and TIG welding processes and using an Oxy/Acetylene torch for heating and cutting. Metal fabricator and welder Gary Simpson demonstrates both MIG and TIG welding, but this set is more than just demonstration – it is a comprehensive look at: Safety equipment and processes; equipment setup; consumables; welding process; and post weld cleanup. Mark Simpson then reviews proper Oxy/Acetylene torch setup, safety and metal cutting. If you’re going to restore classic cars, you’re going to need to know how to weld – this set will get you started with the right information. As a bonus, we’ve included videos on home media blasting to help get your metal ready for welding, and videos on different methods for cutting tubing. You’ll get a total of 2 hours, 16 minutes of instruction in this set. 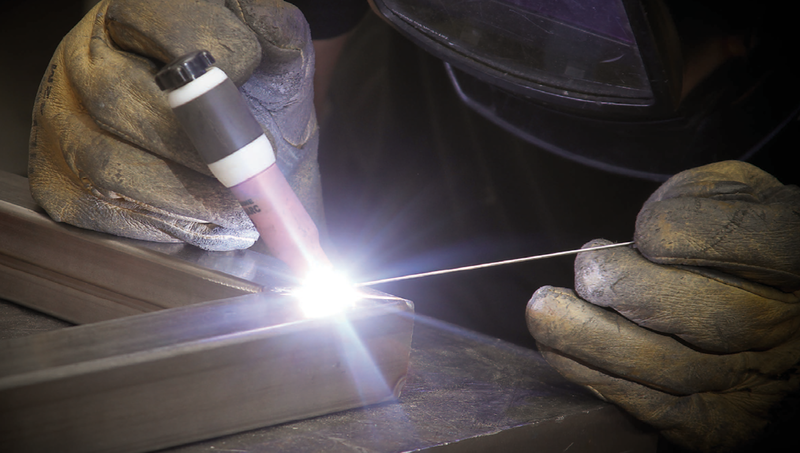 MIG welding, or often referred to as “Wire-feed welding,” has become the standard for most home enthusiasts. 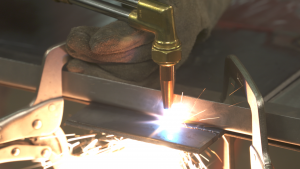 With a moderate amount of practice almost any car enthusiast can create quality MIG welds. But there are a few things you should consider to ensure your welds look good and have the strength you need. Gary Simpson takes you through the process including: Safety, Equipment, Setup and Adjustments. 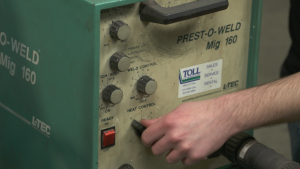 Simpson then demonstrates the processes to prepare the metal for welding and the importance of removing mill scale before welding. 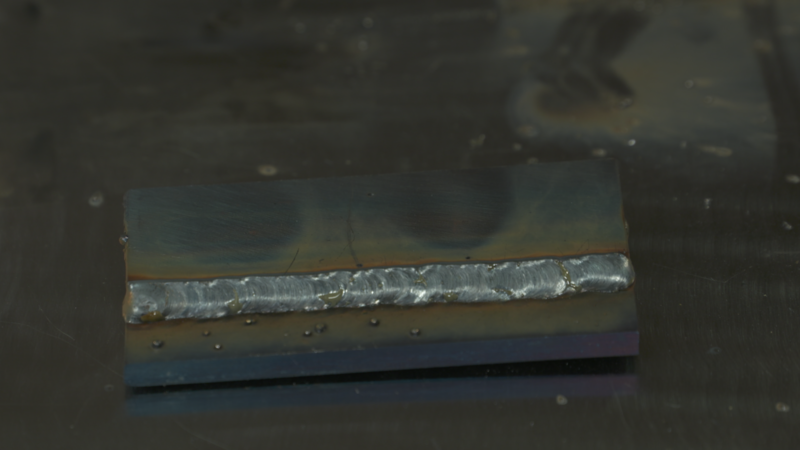 Knowing how to weld different joint types is key to ensuring success when MIG welding. 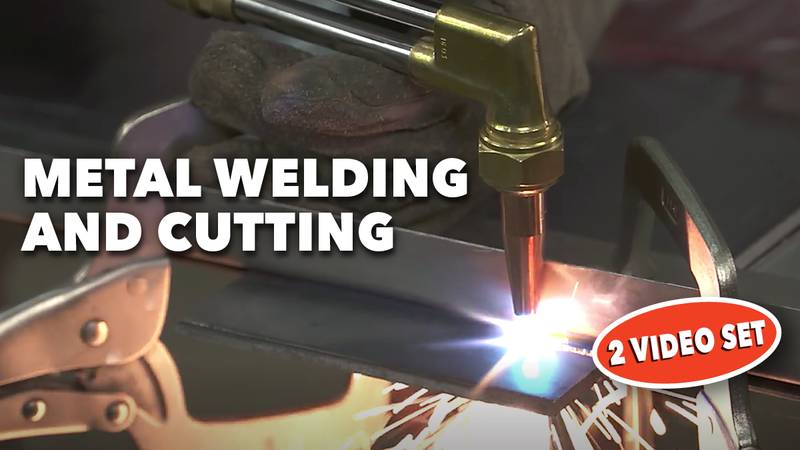 Gary explores many common MIG welding joints and thicknesses of material and demonstrates how to properly weld each of them. Also, when doing a complete car restoration, you’re bound to find a few extra holes that have been drilled into your car over the years. We’ll demonstrate a couple different techniques to properly MIG plug weld to fill holes. Once the Oxy Acetylene torch was the tool every car guy grabbed first and was a must-have for any die-hard car enthusiast. 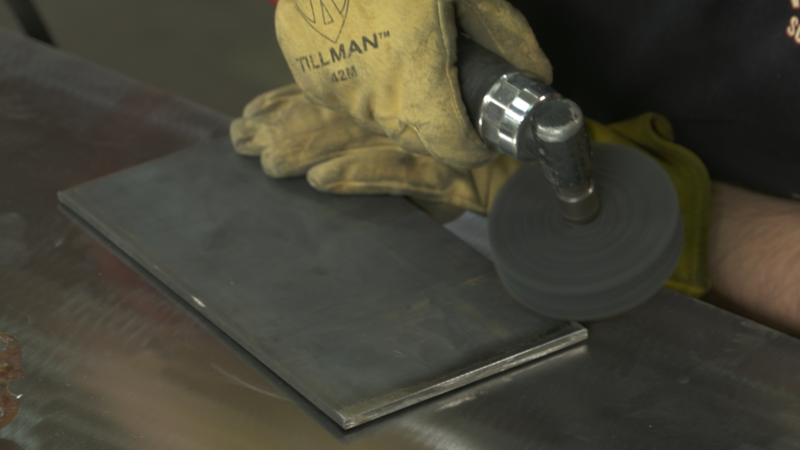 Advancements in MIG and TIG welders, plasma cutters and the like have diminished the need of this great shop tool. But the old gas axe still has its place in any well-equipped shop – and knowing how to use it safely and properly is key to your success. Mark Simpson demonstrates setup and safety as well as how to properly use an Oxy Acetylene cutting torch to cut steel plating. Cutting tubing is a mainstay of metal fabrication. 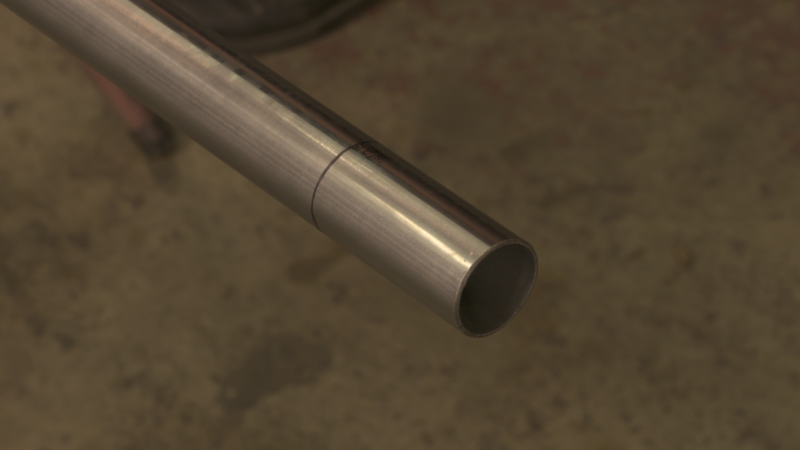 Fish mouthing is a process of creating a weldable joint when joining two pieces of round tubing, while jigs are available to simplify the process. Gary Simpson demonstrates how to create quality fish mouth tube joints using simple hand-tools. 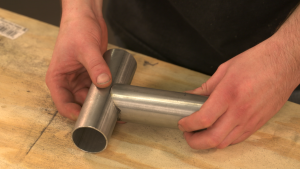 Creating square cuts on round tubing with hand tools can be challenging too. Simpson demonstrates the process of laying out straight and square lines on round tubing and how to cut them. 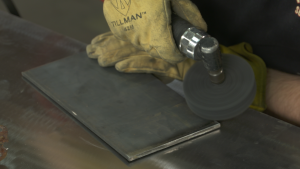 TIG (Tungsten Inert Gas) welding, was known for years by many enthusiasts simply as heliarc welding; a process that often involved very expensive equipment and gases. The cost of equipment has come down dramatically over the years and is now within reach for most auto restoration hobbyists. Getting started TIG welding, requires getting the right setup. Professional hot rod fabricator and welder, Gary Simpson, explains what you’ll need to get your equipment setup, welder settings and work area to ensure high quality welding results. Like many welding processes, it takes some time, training and practice to perfect, however the advantages TIG offers outweigh the investment you’ll make. Splatter free welds, precise control of the weld area, and the ability to quickly change between welding aluminum, steel and stainless steel, are just some of the advantages you’ll discover. Mark Simpson demonstrates how adding and properly maintaining an at-home media blasting cabinet can dramatically improve the quality of your restorations. 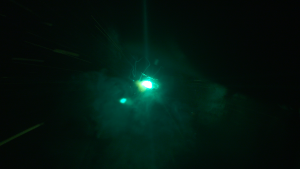 He shows exactly what steps you need to know to: maintain the consumable parts, selecting blasting media, safety considerations, preparing parts for blasting and how to protect the parts you don’t want blasted. A popular conversion to give cars a more modern stance is the addition of lowering blocks. Mark will take you through the process of adding lowering blocks and important considerations that should be made when deciding exactly how much to lower a car.